Clubs play a significant role in the provision of spaces and places for people to engage in sport and recreation, and enjoy an active and healthy lifestyle. They provide a sense of belonging and great social camaraderie. 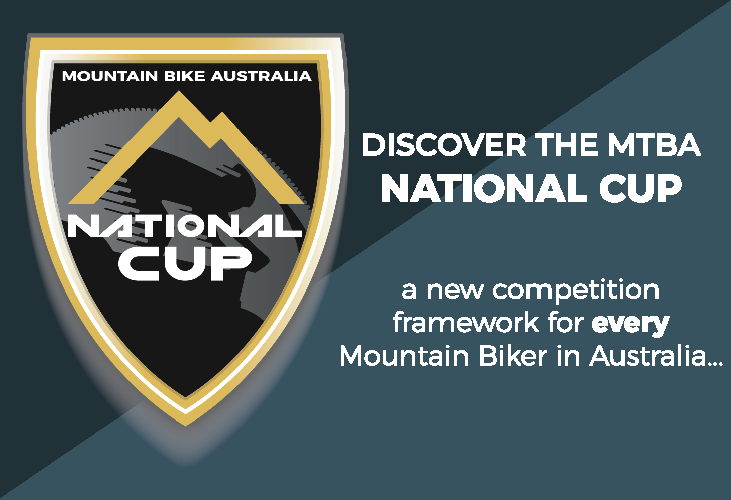 Mountain biking is no different, with approximately 155 clubs throughout Australia providing opportunities to ride competitively or for recreation, and providing a safe friendly, supportive and welcoming environment for new comers. The majority of clubs affiliated with MTBA have some level of involvement with the development of trails. From sourcing funding for trail development projects and contribution to master planning, to advocating for new facilities in their region, to the construction and maintenance of trails. 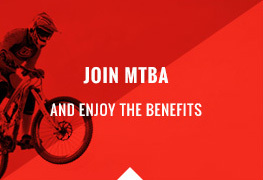 MTBA recognises the importance of clubs within the mountain bike community. The collection of resources, templates and tools below are provided to assist clubs to implement good governance practices and procedures, operate effectively and efficiently and build capacity to ensure their sustainability. Each of the following sections contain an information sheet and links to tools and resources relevant to the topic. Establishing a not for profit club or association can seem like a daunting task. This step-by-step guide can assist to guide you through the process. 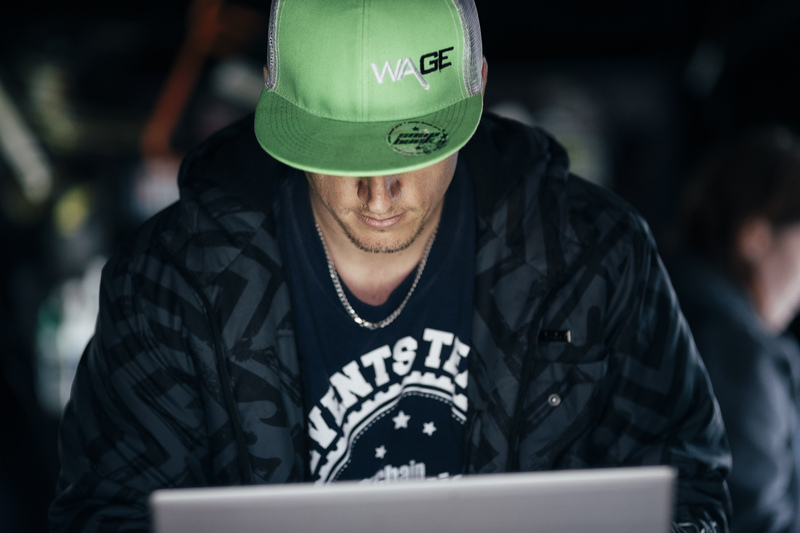 In order to affiliate or renew your affiliation with Mountain Bike Australia please head to the Affiliation webpage. This section briefly covers some of the things you need to know to effectively run your club. This information is by no means an exhaustive list and your club is encouraged to conduct its own research on best practice. Legislation and procedures regarding working with children differs between each state/territory. Detailed information, including the forms required to complete a Working with Children Check, are available from the relevant agencies in each state and territory via MTBA Club Resources – Working with Children Checks. The Child Protection Toolkit has been created by Moores and Our Community as part of our shared commitment to promoting child safety, and helping not-for-profit organisations ensure compliance with the complex web of legislation in this area. Regardless of age, gender, race and ability, inclusive clubs ensure that all members have an equal opportunity to participate at a level they choose. This checklist enables you to self- assess how your club is tracking against a number of key areas. Governance is a term used to describe the procedures put in place by an organisations to ensure it runs in a financially workable, ethical and legal manner, while achieving its stated objectives. Click on the link below to read more on good governance. Volunteers are the lifeblood of Australian sport and without them the Australian sporting landscape would be very different to what it is today. Many clubs and organisations struggle to recruit volunteers and quite often a few individuals do the majority of the work. This section and accompanying resources may assist your club with encouraging more people to put their hand up to help and also provides information on how to keep your volunteers and members safe. Volunteer Management Manual – advice, tools and templates for recruiting, organizing, acknowledging and developing volunteers. Volunteer management resources for clubs – The Qld Department of National Parks, Sport and Recreation website contain links to resources, tools and templates to help clubs improve their volunteer management strategies. Recognising Volunteers – an information sheet including ways to recognise your club volunteers. The following two guides provide information for anyone operating a business or undertaking, on how the new work health and safety laws apply to organisations that engage volunteers, and how they apply to volunteers, their rights and obligations. Effective planning is beneficial to clubs and essential to ensure clubs remain relevant, meet the needs of members and exist well into the future. The resources below will assist your club to plan for the future and also plan for the transfer of knowledge with the change in committee members. Strategic planning is an important part of the management committee’s activities – to think ahead and plan for the organisations future. Failure to plan is a plan for failure. The Institute of Community Directors has some great resources to assist your club develop a strategic plan. Succession planning makes clubs focus on their future, where will they be in five or ten year’s time? Where will their volunteers be? What if key volunteer’s leave? Will all their knowledge and experience leave with them? Who will carry the club into the future? What systems, procedures and information is in place to transfer knowledge from out going to new committee members? Succession planning helps clubs to identify future committee members, volunteers, coaches and officials to fill key positions as they arise. This succession planning toolkit developed by Communities NSW and NSW Sport and Recreation Western Region helps clubs to address some of these issues and make a plan for the future and the transfer of knowledge. The latest technical regulations, guidelines and other event delivery documents can be found on the publications section of MTBA’s website. Social media is the norm and can be used to improve the success of your event. The Get Social and Improve Your Event Toolkit is an 8-step guide to making the most of social media platforms to successfully market you event. MTBA’s website provides a calendar of events and activities. 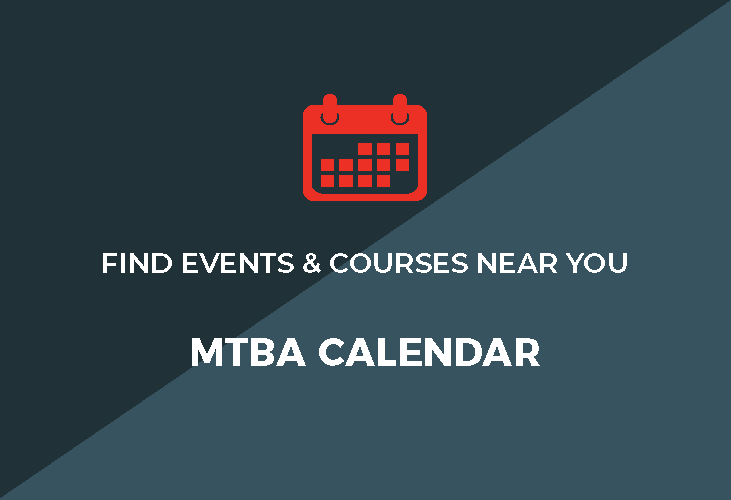 Click here to access cheat sheets on how to upload your club’s event or activity to the MTBA website calendar and Register Now – the online event entry system. Australian Sports Foundation – A federal government initiative, the ASF helps grassroots clubs and organisations, professional and elite national level organisations, and individual athletes to fundraise for sport. Club Help – everything club volunteers need to know. Community Club Toolkit – Developed by Community NSW and NSW Sport and Recreation western region, this toolkit contains time friendly, free resources with hints and useful templates. Club development – Australian Sports Commission program to support clubs. Ourcommunity.com.au – where not for profits go for help. Clearinghouse for Sport – information on all things sport related include articles, reports, statistics, employment and much more. Food Safety Guide for Not for Profits (Qld) – This document provides non-profit organisations supplying food as a fundraising activity with guidance on the requirements under the Act. Institute of Community Directors features a range of tools, templates and advice for community directors. Play by the Rules – making sport fair and inclusive. A range of resources including free online courses, templates, toolkits and guidelines. Sports Community – a free website with extensive information required by clubs and their volunteers containing fundraising ideas, open grants, procedures, articles and templates. Each state and territory government sport and recreation department provides resources and toolkits and information to assist Clubs.